Toy that develops motility of the smallest. 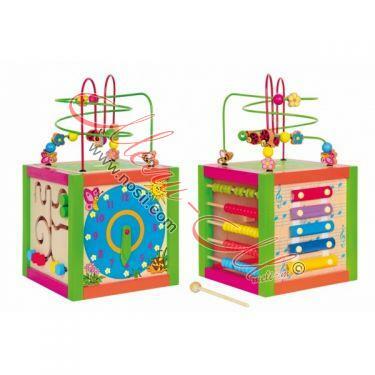 Cube has a maze, xylophone, spiral arrangement of colors, clock and cream with 5 different colors balls. 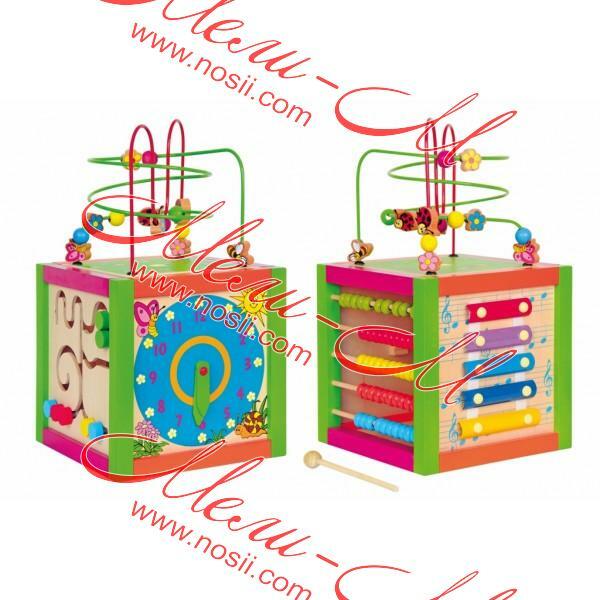 Size: 21 x 21 x 36 cm For children over 3 years Toys with high quality that accentuate both the safety and the development of children at different stages of their lives in terms of motor skills , learning and psychological development. 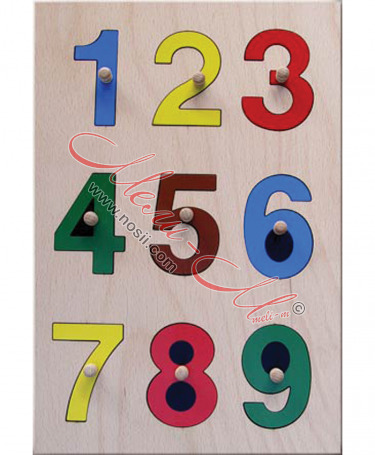 All toys are tested to the highest international standards , and most of them are included in the " safe toys " . 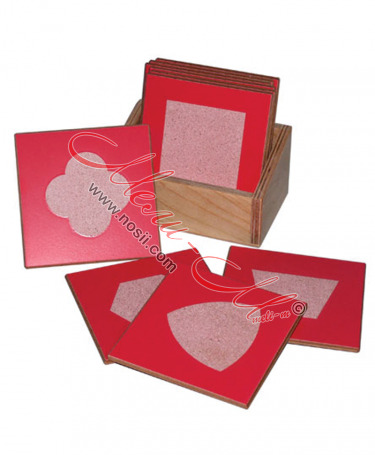 This program provides the highest possible safety guarantees constant and regular monitoring of goods sold.